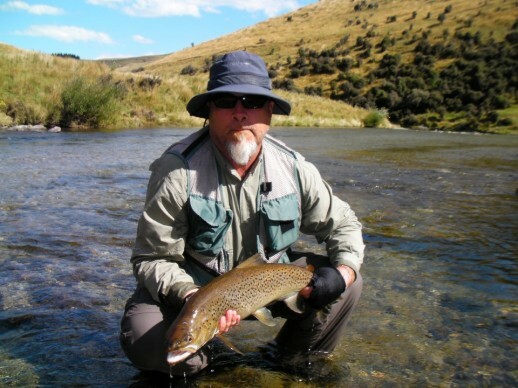 Here is a great New Zealand scenic video which shows some of the awesome landscapes and moods of this spectacular country……well worth watching. 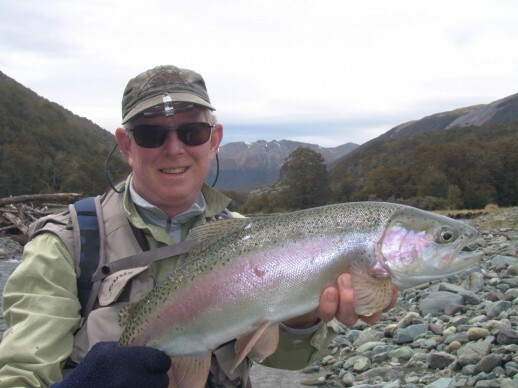 Coming to Aotearoa (New Zealand) isn’t all about the fishing but enjoying where you are and this video shows some of the South Island’s great locations. 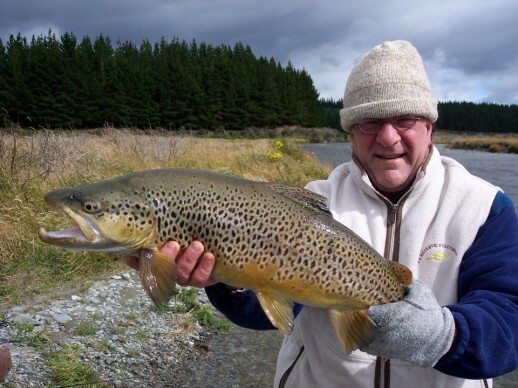 Some of you who have been here fishing will recognize places we have been to or driven past. 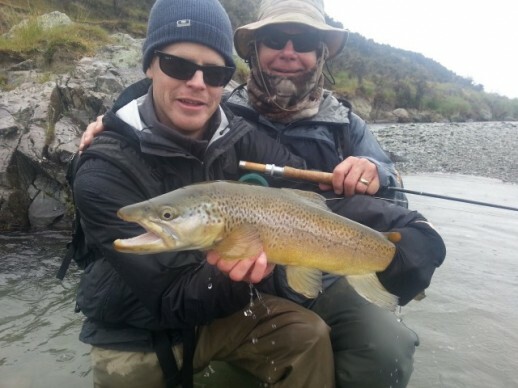 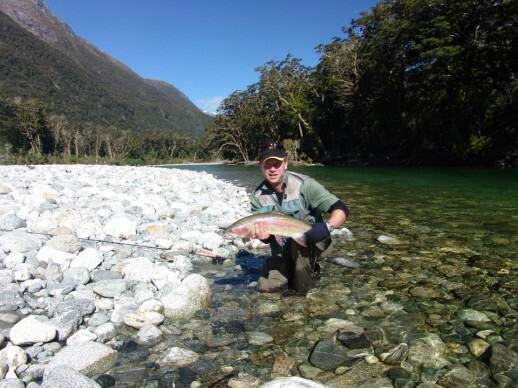 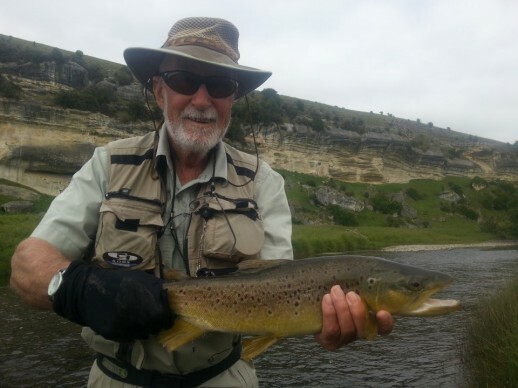 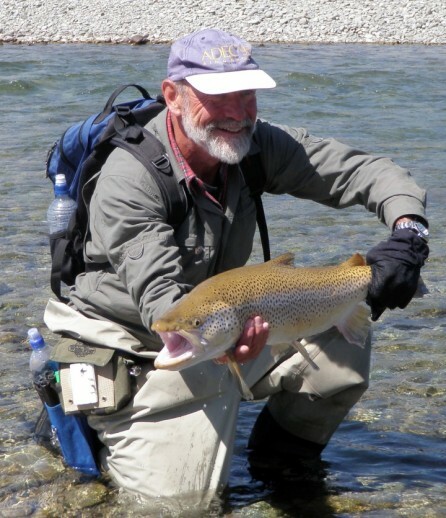 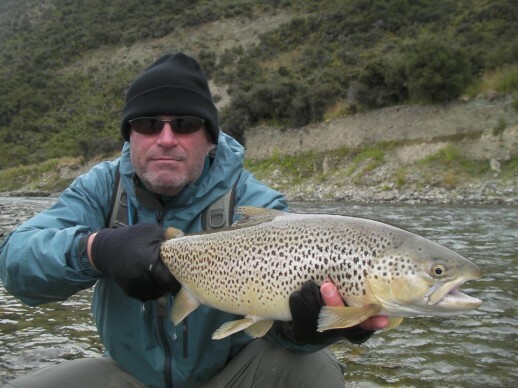 Remember to book your fly fishing expedition to New Zealand for the forthcoming fishing season starting in Oct.